Now we has on stock white color variant. 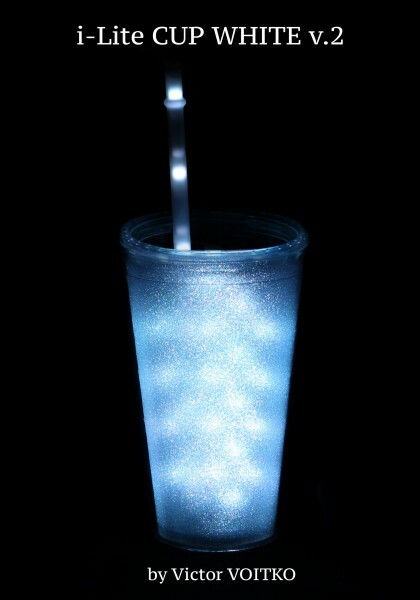 You catch an empty hand colored lights ( or only a red lights ) and throw them in a glass, fill the glass with lights and then use the tube you can interfere with the lights and drink! After the lights will glow in your mouth! !